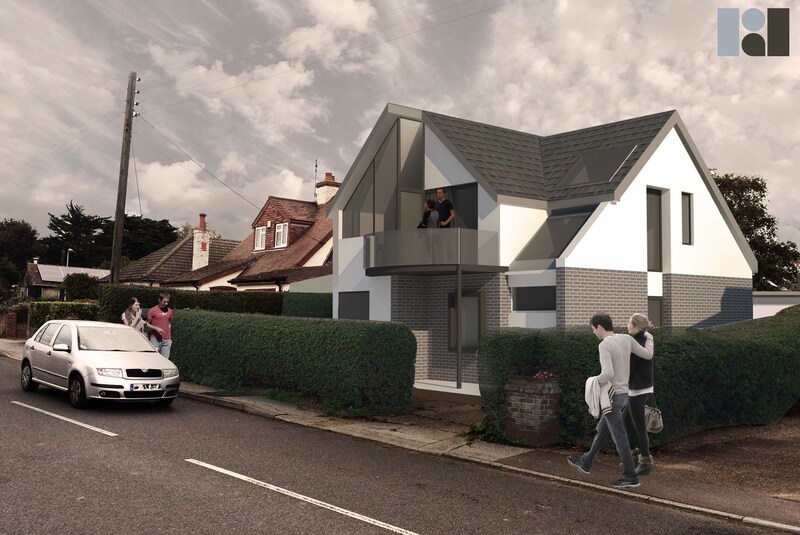 RDArchitects | Kent always aim to deliver quality design solutions on programme and within a clients budget. We are particularly motivated by finding solutions to challenging problems and owe our growth to a clients who share our quality aspirations. 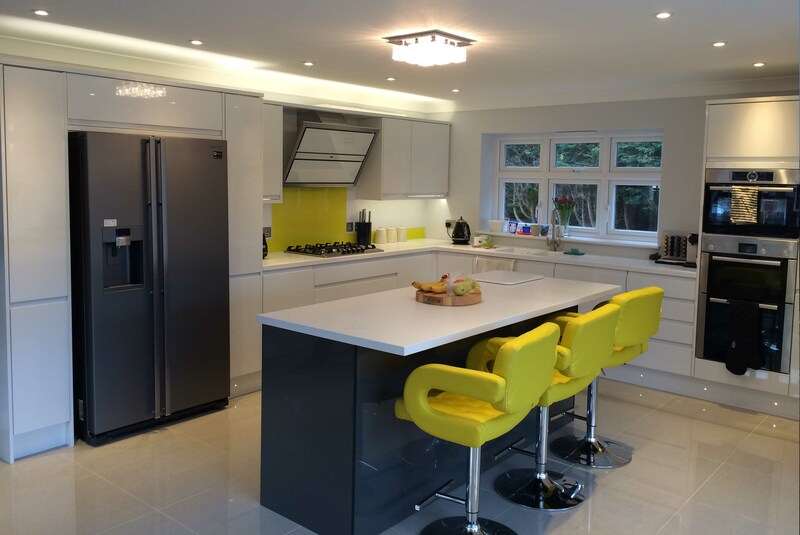 We are involved in a diverse range of project types, from new homes to interior design. The practice has developed through attracting clients looking for a fresh approach to design and project delivery. Our client base represents the public, private and voluntary sectors. We have evolved a team orientated approach to delivering high quality design solutions, often without strict constraints on cost and programme. It is our belief that quality design adds value to all projects. 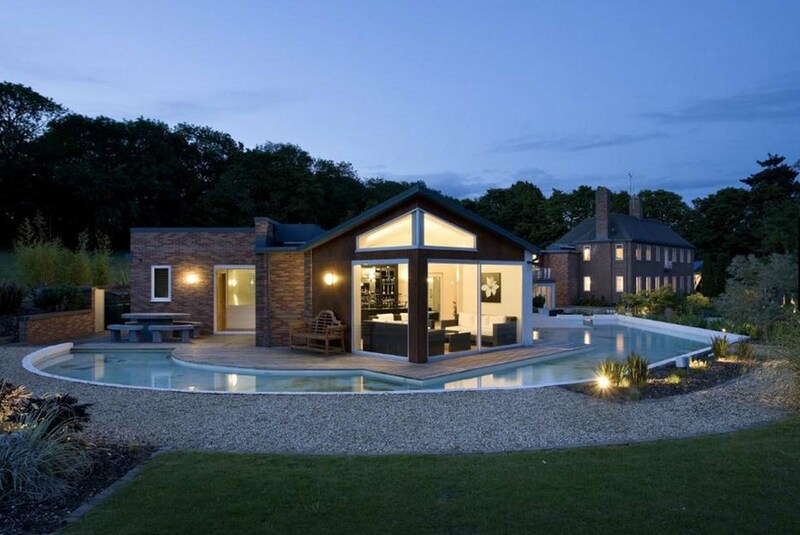 So if you are looking for an architect in Kent call us today. 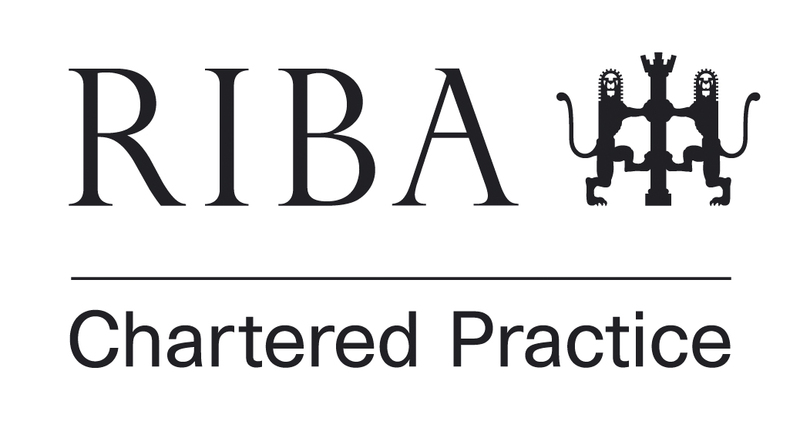 As chartered members of the Royal Institute of British Architects, the practice adheres to a strict code of professional practice and holds indemnity insurance appropriate to all projects undertaken.